The late anthropologist Valerio Valeri (1944-1998) was best known for his substantial writings on societies of Polynesia and eastern Indonesia. 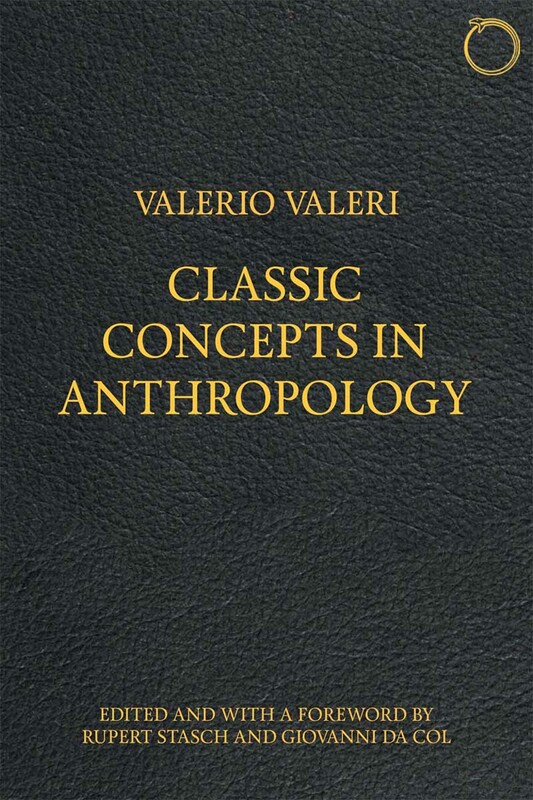 This volume, however, presents a lesser-known side of Valeri's genius through a dazzlingly erudite set of comparative essays on core topics in the history of anthropological theory. Offering masterly discussions of anthropological thought about ritual, fetishism, cosmogonic myth, belief, caste, kingship, mourning, play, feasting, ceremony, and cultural relativism, "Classic Concepts in Anthropology", presented here with a critical foreword by Rupert Stasch and Giovanni da Col, will be an eye-opening, essential resource for students and researchers not only in anthropology but throughout the humanities. Valerio Valeri (1944-1998) was an Italian anthropologist and professor of anthropology at the University of Chicago. He is the author of several books, including "Kingship and Sacrifice: Ritual and Society in Ancient Hawaii", published by the University of Chicago Press.